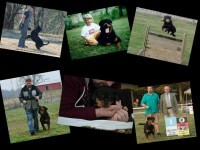 WE ARE A SMALL KENNEL LOCATED IN WEST PLAINS, MISSOURI. 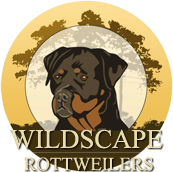 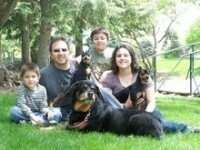 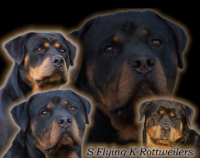 WE HAVE HAD THE PLEASURE OF OWNING ROTTWEILERS FOR OVER 30 YEARS. 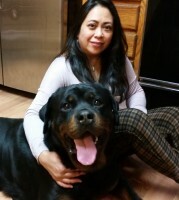 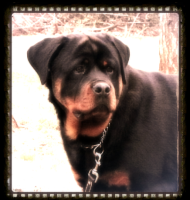 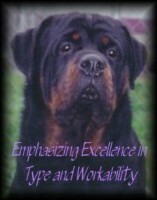 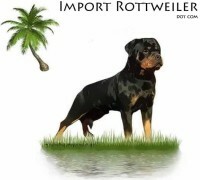 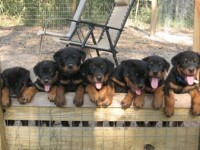 WE ARE NOW BREEDING AND RAISING ROTTWEILERS, FROM SOME OF THE BEST CHAMPIAN BLOODLINES IN THE WORLD.